The Auburn Teacher Leadership Academy (ATLA) focused on developing collaborative teacher leadership skills to support improved instructional practice according to UW researchers Margaret Plecki and Ana Elfers. The study examined the school and district impact of the program in developing teachers’ leadership skills, and the ways in which teachers subsequently engaged in school and district leadership activities. The program is a partnership between the Center for Strengthening the Teaching Profession (CSTP) and the Auburn School District. In 2010, CSTP began working with Auburn to provide specialized training with an initial cohort of teachers. Since then, five additional cohorts have been added, representing more than 400 Auburn elementary, middle and high school teachers. ATLA begins with a two-day summer academy to develop teacher leadership skills in a collaborative setting and a deep focus on the CSTP Teacher Leadership Framework. Throughout the year, teachers meet for additional training and support, reflecting on their work, revising their leadership goals and honing their leadership skills. 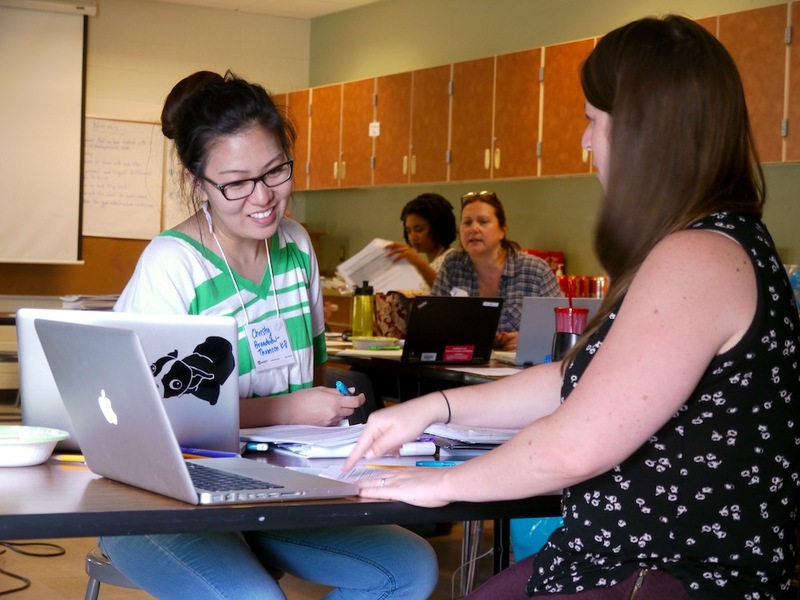 The UW study, which examined the district’s first five years of teacher leadership work supported by ATLA, reflects a combination of individual interviews, surveys and focus groups. All told, 48 staff from 19 of Auburn’s 22 schools were represented in interviews or focus groups. An online survey conducted in the fall of 2015 included 102 certificated staff from 21 schools, and 28 school and district administrators. UW research said Auburn’s willingness to invest time and resources into developing teacher leadership over an extended period provides evidence of how other school districts could benefit from similar efforts. An examination of data collected by UW researchers supported several key findings. Built confidence to lead and encouraged them to step out of their comfort zone and engage in new ways. Improved their ability to work effectively with adult learners. Reinforced the use of systems-level thinking in their decision making. Expanded teacher networks both within their buildings and across the district. Provided high quality training that was directly applicable to their work. Supported formal and informal leadership roles and led them to make changes in their teaching. Enhanced teachers’ capacity to engage in school or district improvement initiatives. Encouraged teachers’ leadership and instructional coaching skills. Increased collaboration in their building and across the district.